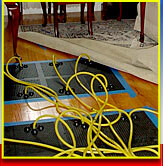 With over 22 years of experience, we are proud to serve the residents of Dunstable, MA with our water damage cleanup and repair services. 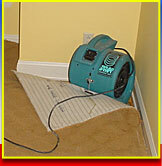 We have a large inventory of state-of-the-art drying equipment and use the most modern methods available in order to remove excess water from your home and basement. 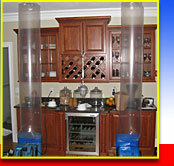 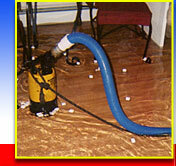 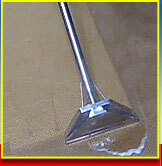 We specialize in water removal, flooded basements, wet carpet drying and hardwood floor drying. 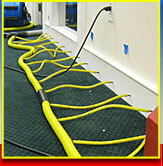 From a small bathroom flood to a fully flooded commercial building, AAA Flood Drying can provide water removal.